In under 20 years Carlo Rossi has achieved the position of the absolute leader on the Polish wine market. In 2008 it was clear that the market is changing and becoming more difficult. We were then asked to prepare the brand for new challenges. We analysed market, cultural, and consumer trends in the wine category in Poland, and prepared a quantitative consumer segmentation based on qualitative and quantitative study results. We revised previous brand strategies and communication and developed brand positioning – adapted to the changing market context and better aimed at the brand’s target segment. An effect of this were guidelines for brand communication and for changes in the product portfolio. 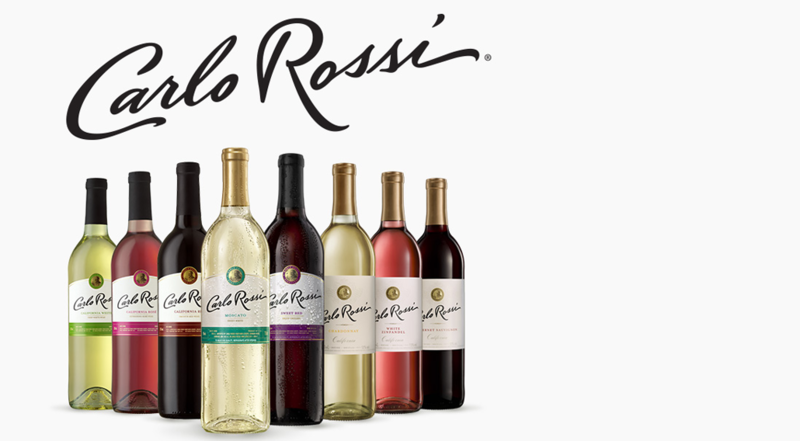 Carlo Rossi strengthened its leader position. Refreshed communication and an expansion of the product portfolio helped to revitalise the brand and maintain the lovebrand position in the key target group.